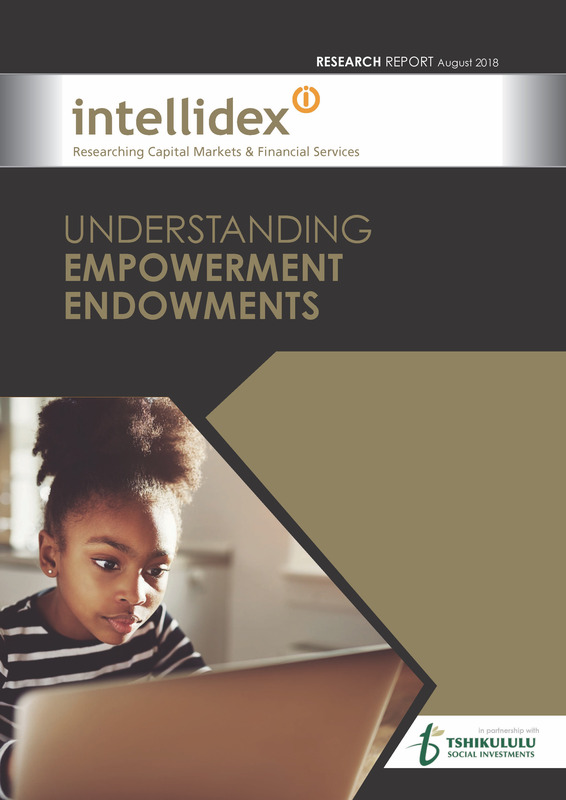 During 2018, researchers into capital markets and financial services, Intellidex, issued the findings of their research into the charitable and community components of empowerment deals entered into since 2002 by the 100 largest JSE-listed companies. The report, commissioned by Tshikululu Social Investments, notes that the Tiger Brands Foundation “appeals to us as a well-organised, well-run, and carefully structured foundation”. Strong collaborations: The foundation has interesting partnerships with several private sector entities. In the Northern Cape it partners with Sishen Solar Facility which supports four schools. In North West province, it has a partnership with Nungu Distribution. The logistics and distribution company has adopted a special school and agreed to carry the running costs of the programme for five years. Strong monitoring and evaluation and impact assessment structures: The in-school breakfast feeding model ensures that each phase of the programme is planned and implemented with precision and that checks and balances are in place to monitor and evaluate programme performance. Ongoing research studies on the value, impact and methodology of the in-school breakfast feeding programme are done continuously. Excellent delivery model: The TBF is focused on delivering social impact. It therefore doesn’t just focus on the narrow mandate of providing breakfast to learners but invests across the value chain. The foundation undertakes infrastructure development at its schools. New kitchens are provided and existing facilities are upgraded. For the food handlers, the foundation provides training in nutrition education, food preparation, storage and hygiene. This equips food handlers with entrepreneurial skills which also enables them to start their own catering business. It also empowers small enterprises through food procurement and delivery contracts while job creation is also addressed as food handlers and monitors from local communities are employed on the programme. The Foundation is pleased to receive this highly-regarded and independent third-party endorsement of its approach to community development that is found in the partnerships of our in-school breakfast programme.